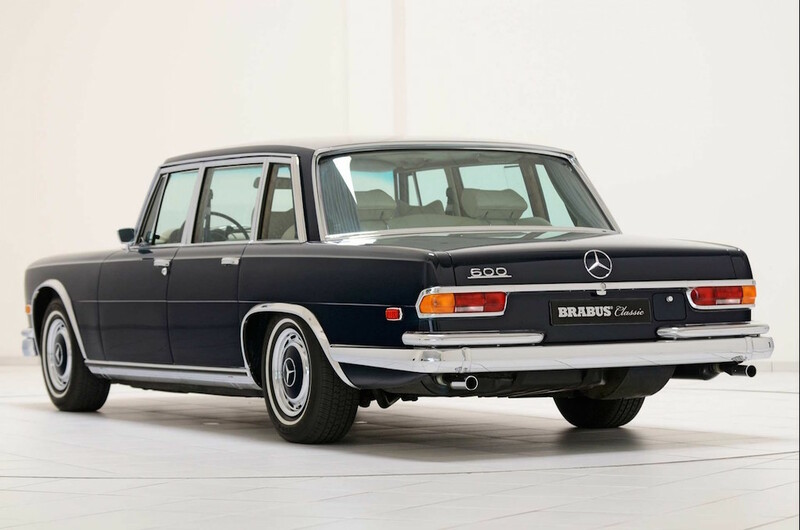 There is no doubt that this is the most desirable car I'd ever wanted in my life. 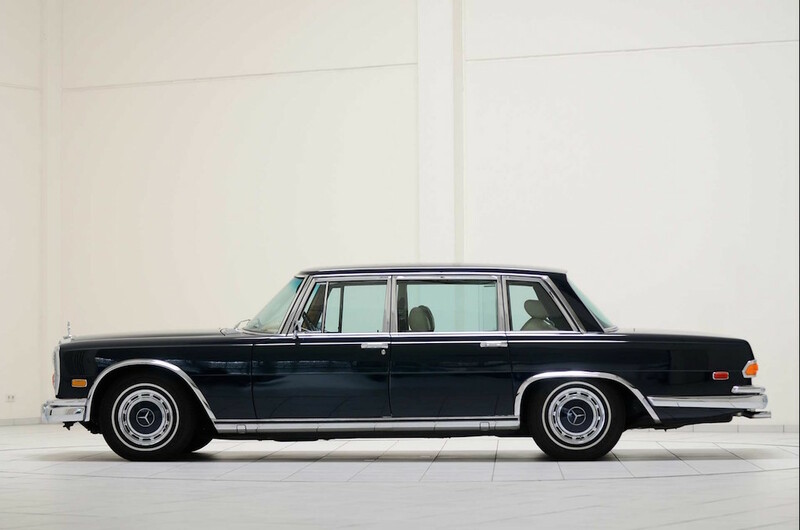 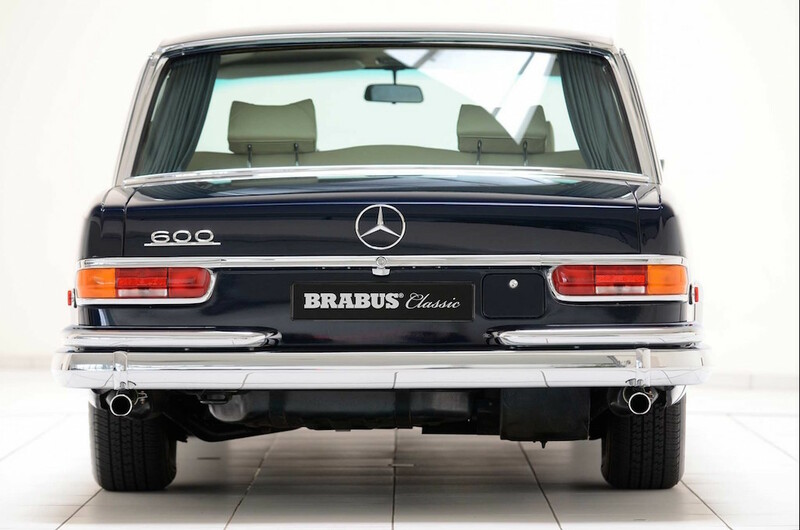 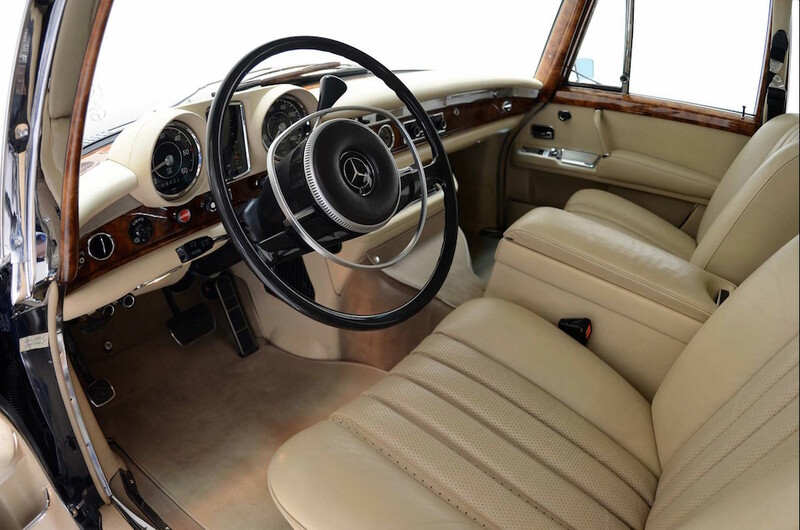 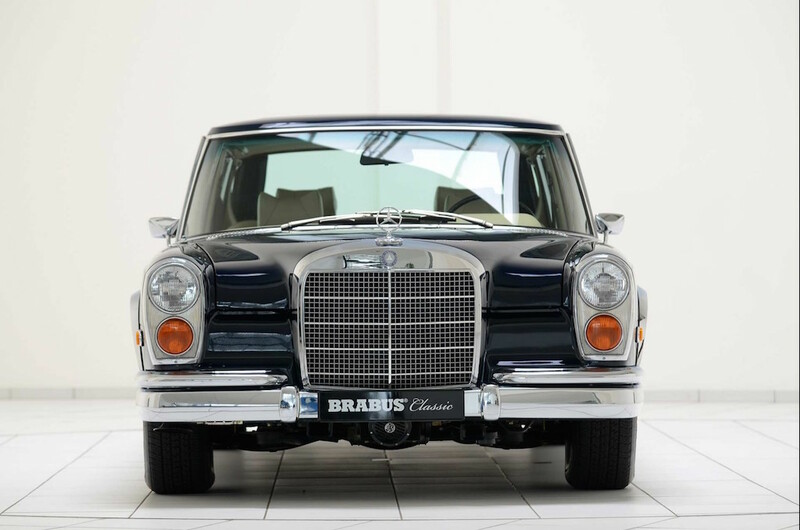 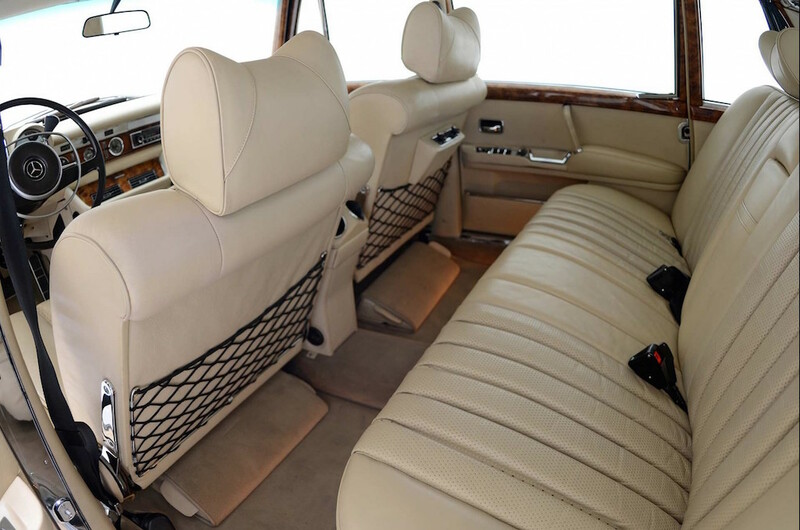 Mercedes 600 with Chassis code W100, restored by Brabus, Germany. 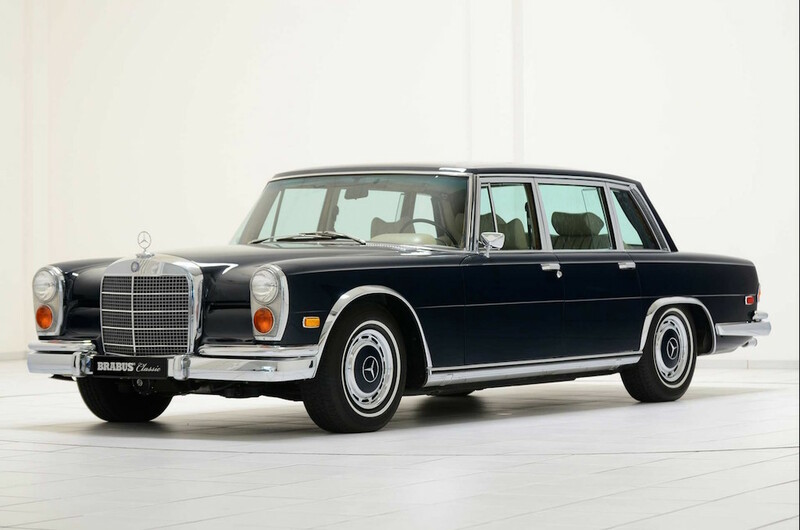 It probably costs around EUR1million.